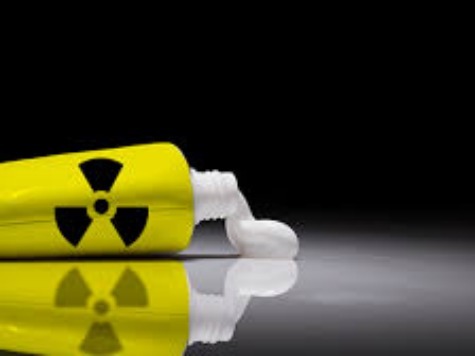 A day after the United States government warned of toothpaste bombs on flights to Russia, the Transportation Security Administration (TSA) has banned toothpaste–and all other liquids, gels, or aerosols–on flights between the United States and Russia. Russia had reportedly instituted a ban on liquids last month. The Games begin this weekend.